" I haven't read these guides yet, but I would be interested to see what they say about importing cars to the US. Obviously the US is a little harder than most places to import a car . 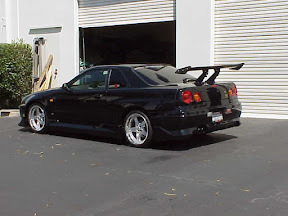 I posted up some information on "How to Import a Skyline GT-R" . Not too detailed. One day I might post up more of what I know. cut it in half and send it.